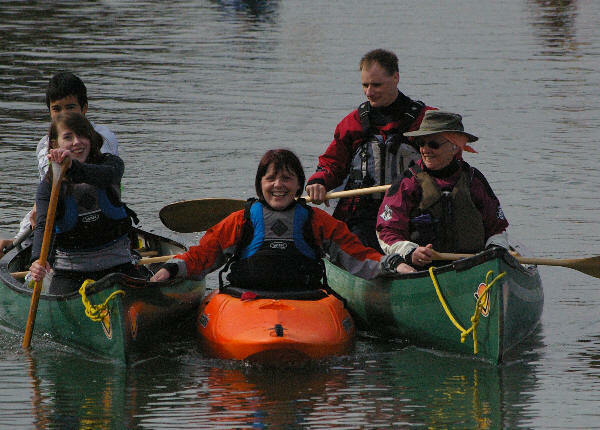 Most of our flat-water canoeing is done in general-purpose “plastic” kayaks, and the occasional canoe, and the club has plenty of kayaks, canoes and other equipment available for use on these trips although once bitten by the “bug” most paddlers want to buy their own as soon as they can! All KKC paddling trips are led by BCU qualified instructors. Contact Meg Rudkin for more information.